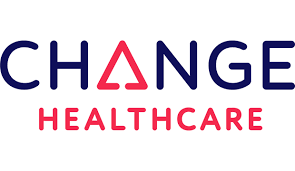 Tim is the Vice President of Technology for Change Healthcare’s Technology Enabled Services business unit, a division generating $1B in annual revenue. Tim has over two decades of experience in information technology, information systems management, software and product development, technical and customer support, portfolio, program and project management. 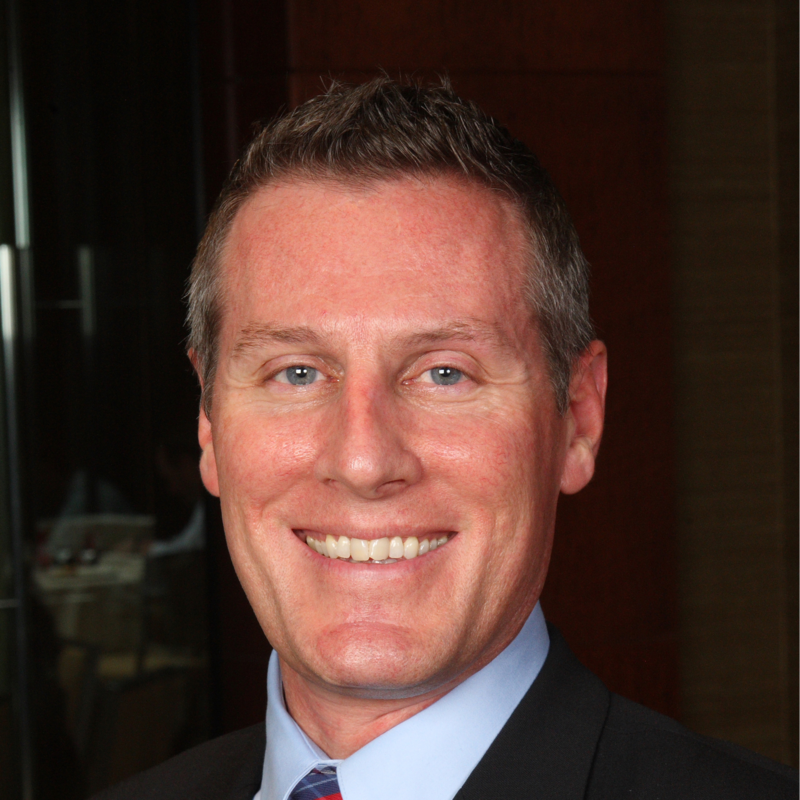 In his six years with McKesson and Change Healthcare, Tim has had responsibility for Technical and Customer Support, R&D Engineering and currently, Technology, which includes Intelligent Automation (Robotic Process Automation combined with Machine Learning and other Artificial Intelligence applications), software and product development, enterprise platform services and system architecture, business intelligence and analytics, platform systems, portfolio, program and project management. Tim and the technology teams he leads were featured in a case study by CA software for their success in transforming 27 technology delivery teams into the Scaled Agile Framework, budget neutral. Tim was also featured in the ‘Manage This’ podcast #14 by Velociteach in July of 2016 outlining the Scaled Agile Framework (SAFe), it’s value and the dynamics behind his team’s adoption of the framework. Additionally, Tim was featured as one of the ‘7 Social Business Leaders of 2012’ in Information Week’s (The BrainYard) Top Social Business Leaders of 2012. Tim shaped his leadership, management and emotional intelligence managing McDonald’s restaurants while working his way through college; he has a B.S in Economics from the University of Utah, a Scaled Agile Program Consultant Certification (SPC4) credential from the Scaled Agile Institute, a Project Management Professional (PMP) credential from the Project Management Institute and a Six Sigma Yellow Belt Certification from McKesson’s Lean Six Sigma Organization.